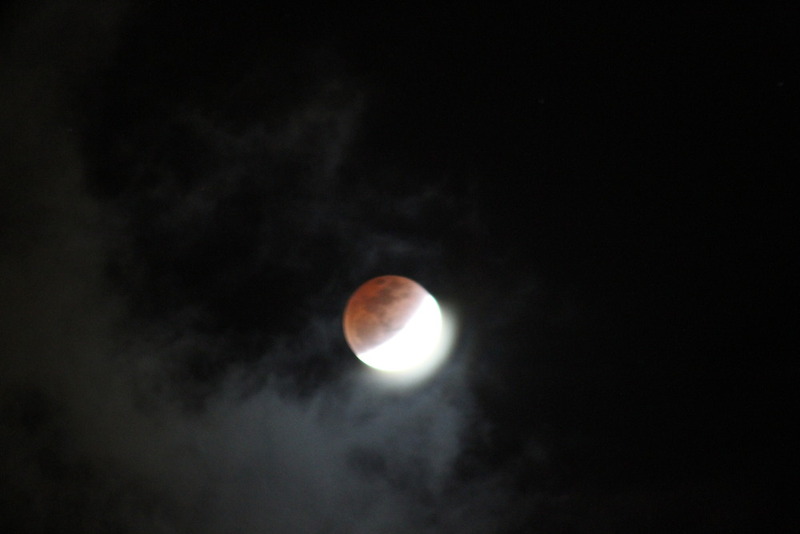 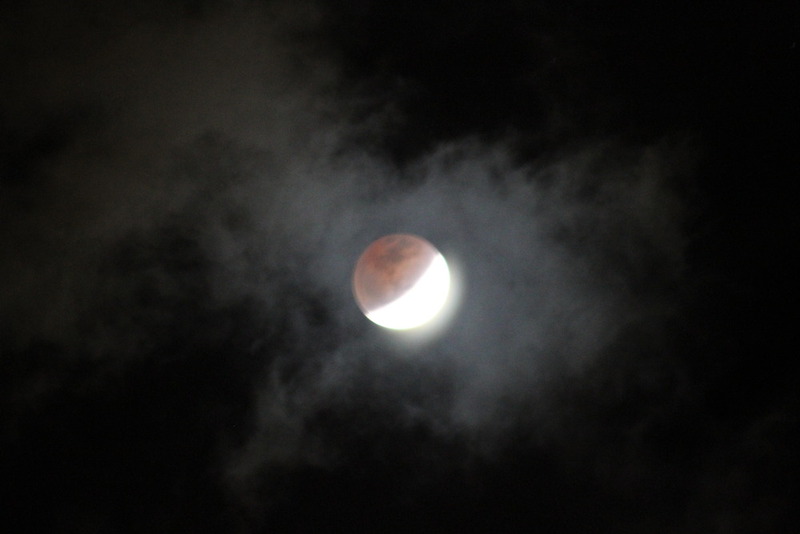 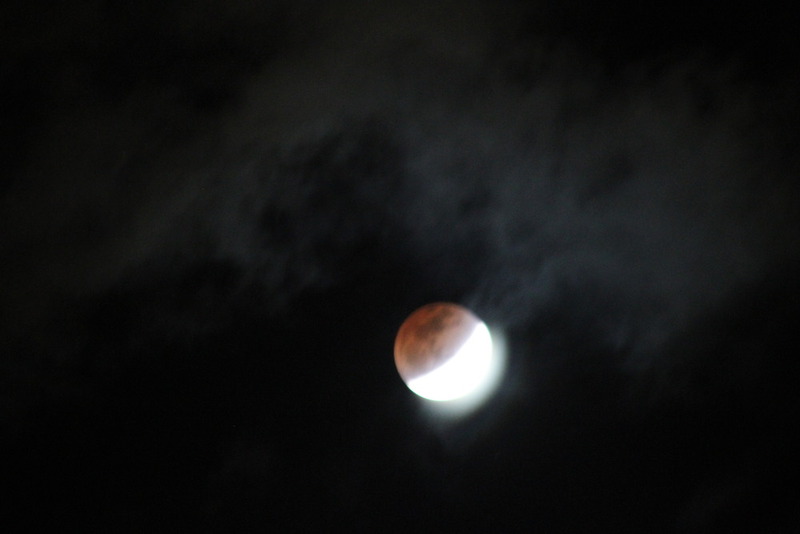 Managed to catch a last few glimpses of the lunar eclipse. 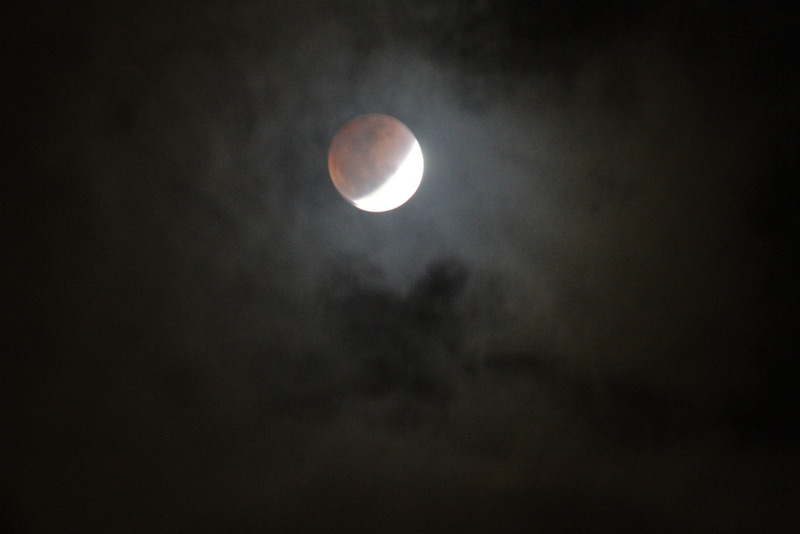 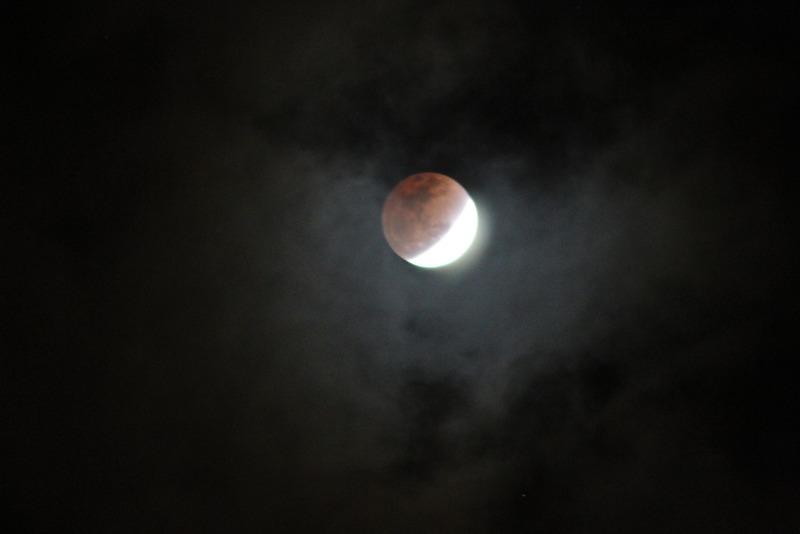 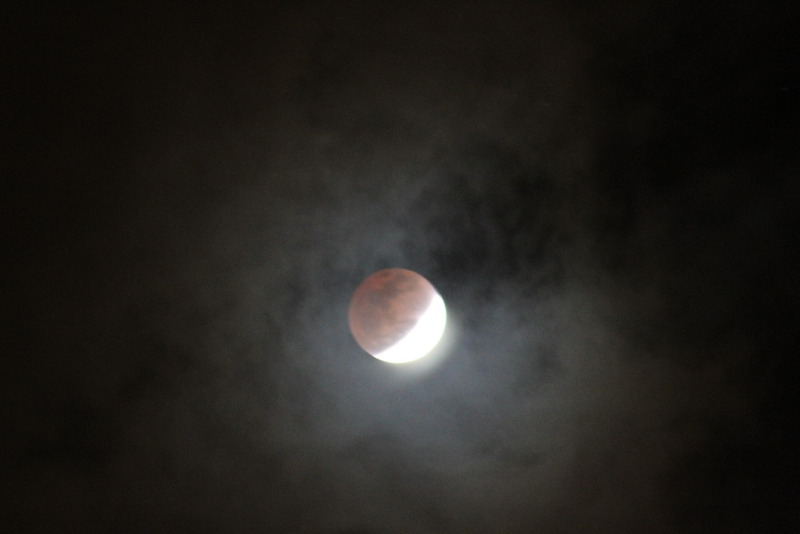 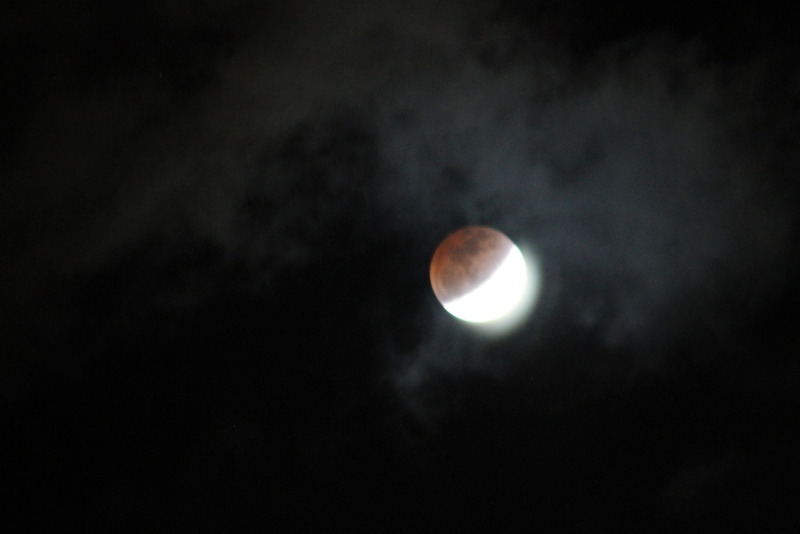 A lot of cloud cover around, and did not have a tripod handy. 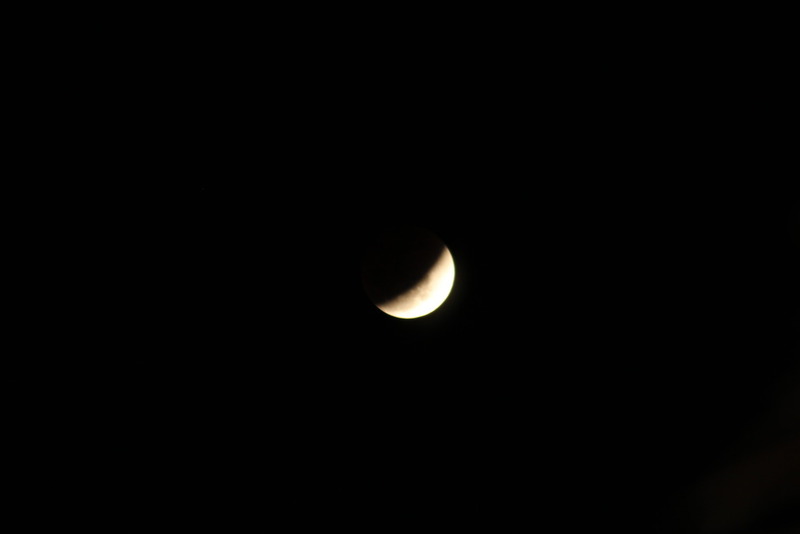 Airtel does not know how to spell "Peek"